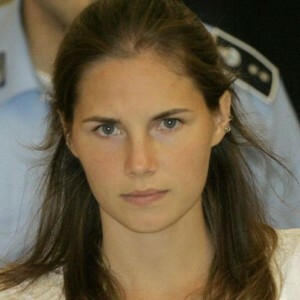 In 2007, authorities found Kercher’s half-naked body, with more than 40 knife wounds, in the apartment she shared with Knox. Throughout the many years of the trial, Knox gained a huge amount of supporters in the United States who poked holes in Italy’s archaic justice system. Many arguments against Knox were theoretical with no hard DNA evidence or concrete proof that she was guilty. In Italy, the crowd seemed to be dissatisfied with the verdict with many crying “Murderer” and “Shame” outside the Italian courtroom. Knox is expected to be released within hours.